“In my political career in this country, one of my greatest legacies is that I have contributed to the making of governors and presidents. This is no mean achievement and I am not boasting or exaggerating. That is the simple fact which can stand rigorous screening by whatever stiff standards we want to apply. 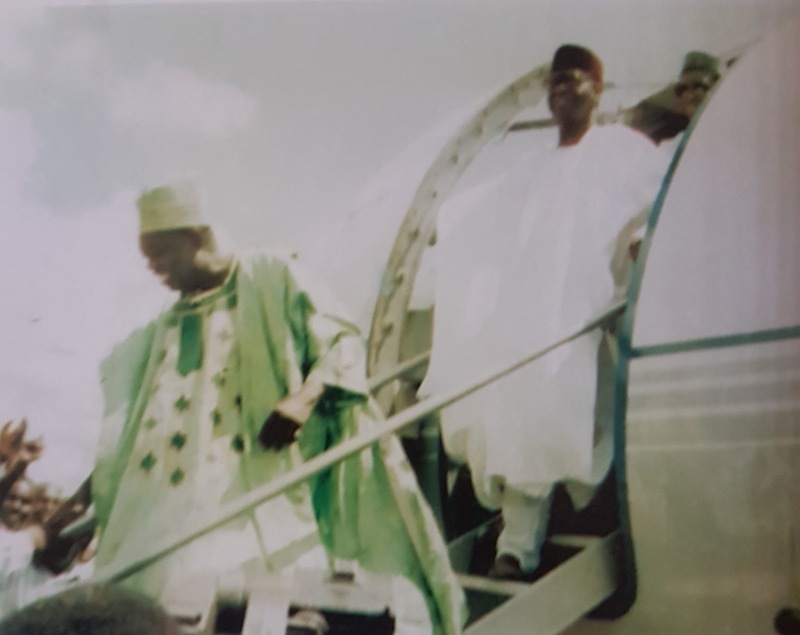 First, under the National Party of Nigeria, I largely assisted President Shehu Shagari and the NPN to win the presidential elections in 1979. At this time, I was largely a financier and strong backer of the NPN in Bendel State. I supplied the party with funds, vehicles and was responsible for the hired plane that took delegates to the party’s convention in Yaba. 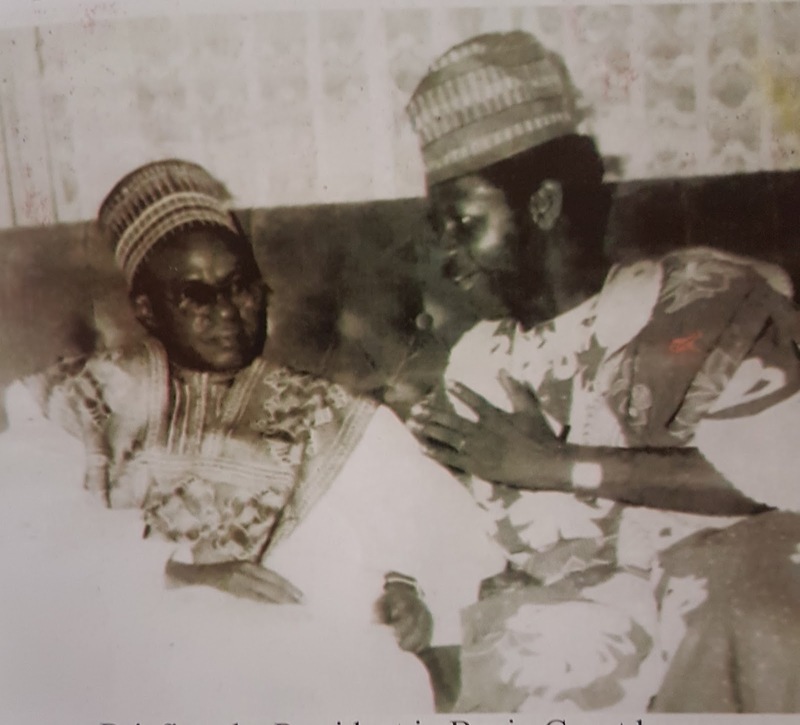 Secondly, at the 1983 federal elections, we repeated this feat and won a second term for president Shehu Shagari, just as we won the first term for Dr. Osaigbovo Ogbemudia. 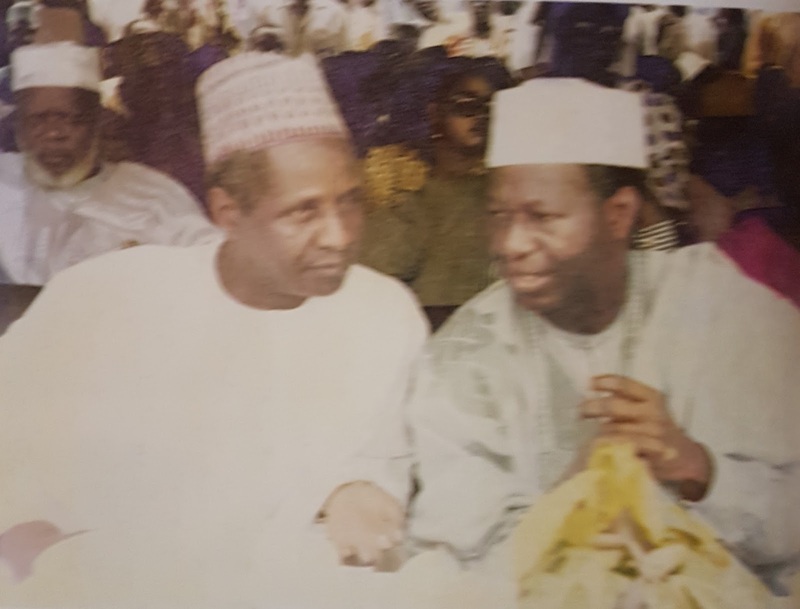 Then came the elections of 1983 when I was at the helm of affairs as the national chairman of the Social Democratic Party of Nigeria (SDP). The story of the wide acceptance of our candidate, Chief Moshood Kashimawo Olawale Abiola, has been told already. The annulment of the election of a candidate who had been declared by the NEC to contest the election was followed by unacceptable explanations and propositions which plunged the nation into a deep political crisis. 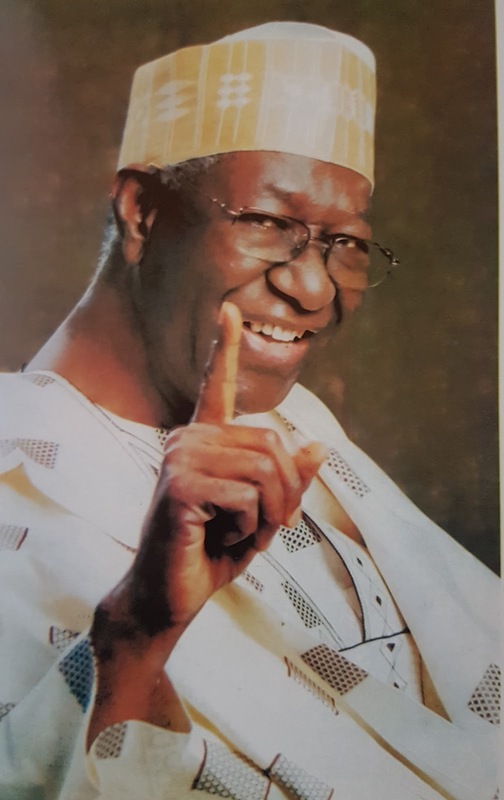 At this trying period, contrary to what uninformed and some mischievous people popularized, I stood firm, at the risk of my life and detention to defend the political heritage of Nigeria and the victory of our party, the SDP, at the polls. This was resilience; this was strength of character; this was statesmanship; this was fearlessness and this was a legacy clearly indicated by all available documentary evidence and the evidence of participants at the futile meetings which followed the annulment support. Culled from: Tony Anenih, My Life and Nigerian Politics, Mindex Publishing Co. Ltd, 2016. Firstly, we must thank God for his life.One must remember the late sage chief Obafemi Awolowo with the saying that 'not the number of the time one falls that matters but the number of times that one could rise after the falls'.What starts well that ends well.